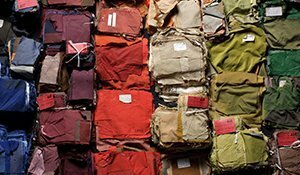 Many fashion historian use to say that most of the masculine wardrobe was created with either the battlefield or the sports field in mind. They are definitely right. 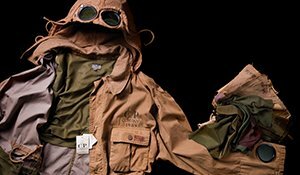 So, even though there is no direct origin of the overshirt, it’s not wrong to say it has probably derived from the military fatigue shirt, a heavy-duty, roomy cotton shirt worn as a battledress in the 20th century. 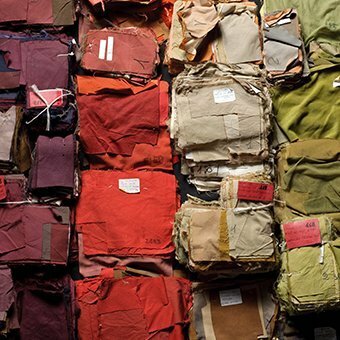 Originally favoured by army men for their large pockets and durable construction, the jacket began to filter into workwear at first, and then into fashionable civilian clothing. 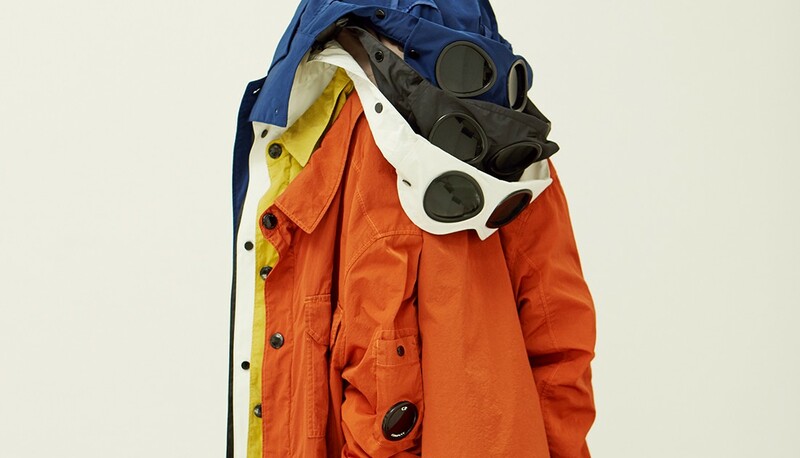 During the second half of the last century, it’s been taken on by many outdoor brands who have made it a classic staple in the mountaineering world, and then the overshirt has been adopted by many youth subcultures especially in the United States. Today the overshirt is a man’s wardrobe essential, thanks to its all-around functionality as a great layering piece for colder months or a cover up during the warmer mid-season. Not to mention the timeless look, of course. 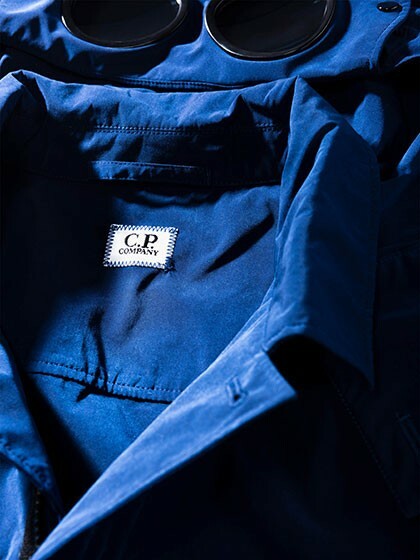 To renew the classic overshirt shape, C.P. 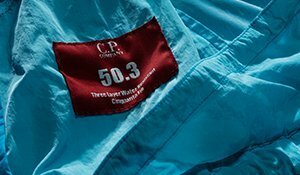 Company has updated fit and functional details while using not only high-quality traditional fabrics as flannel, light felt and 5oz cotton chambray, but also an extremely comfortable, resistant cotton/nylon plain weave which shows amazingly deep color hues once garment dyed. 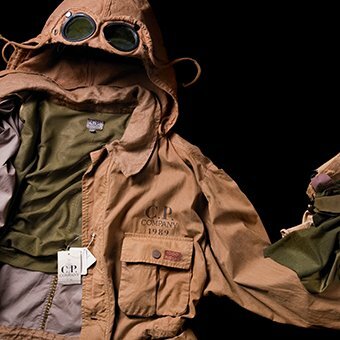 Different fabrics, every one suitable for a wide-spectrume use and an all year round layering option. 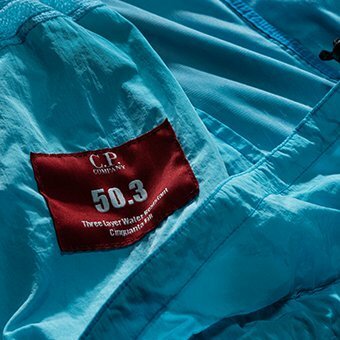 "Engineered in a lightweight yet water resistant fabric, C.P. 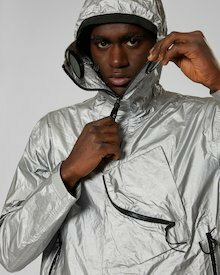 Company Microfiber Goggle Overshirt is ideal for layering, can be worn over sweatshirts or between shirts and jackets for extra warmth"